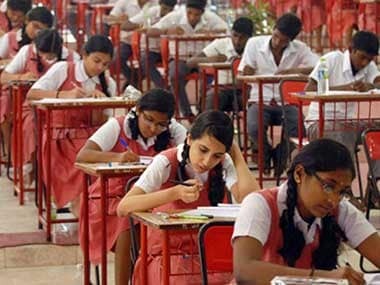 The Bihar School Examination Board (BSEB) announced the results for BSEB Class 10 (or matriculation) examination today at a press conference in Patna. 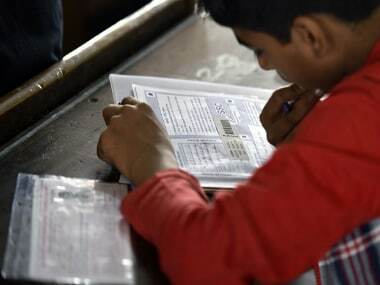 The candidates who appeared for the Bihar Board Class 10th Examination 2019 can check their results on the official websites of the board— biharboardonline.bihar.gov.in, biharboard.ac.in and bsebinteredu.in. 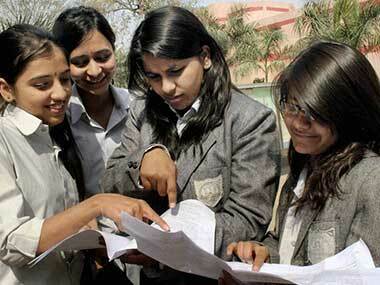 Earlier, the BSEB had confirmed that the Bihar Board Matriculation exam result will be declared on 6 April (today), at 12.30 pm, reported Hindustan Times. Alternatively, students can SMS BSEB>ROLLNUMBER to 56263 to get their result on their phones in the form of a text message. Often exam result website are unable to take the load of requests sent by candidates, and crash soon after the result is declared. If that happens, candidates should not panic. 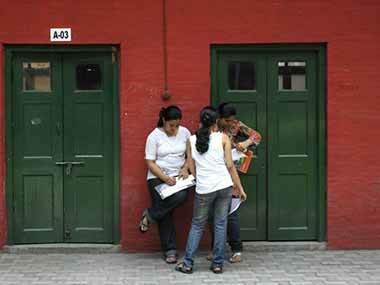 You can check out more alternate ways to confirm your result here.